Are premium seats worth it? 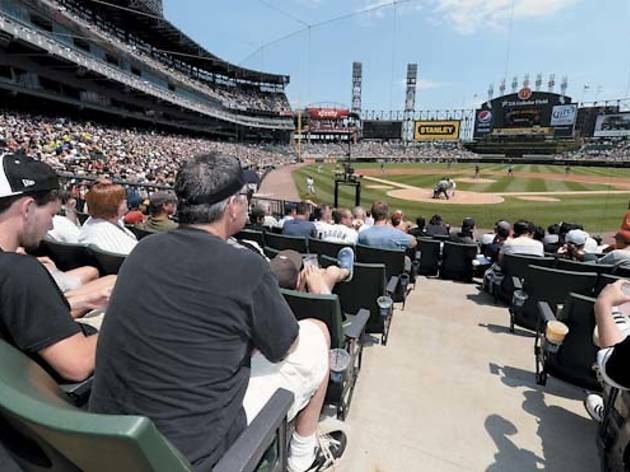 Worldwide icon-chevron-right North America icon-chevron-right United States icon-chevron-right Illinois icon-chevron-right Chicago icon-chevron-right Are premium seats worth it? 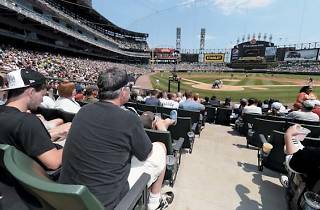 Evaluating premium seats at five Chicago venues. Sight line Costly seats come at a costly angle. Better views down below. Perks With just four seats in a large box, you get ample legroom. Perks You can bring lobby-purchased food and drinks into the house, but so can the people with cheaper seats. Sight line First 11 rows behind home plate. So close you can see the stitching on the ball. Sound You’ll hear every syllable of a profanity-laced tirade. Sight line Crystal clear—so much so that a comedian may harangue you if you try to sneak in late. Sight line Perfecto. Direct line of sight makes for easy-to-read translations on the overhead translation box. Sound Bellissima. Acoustics carry the distance. Perks Guests are allowed late entry—unlike the peasants down below. Verdict Opera junkies: splurge. Everyone else: save.